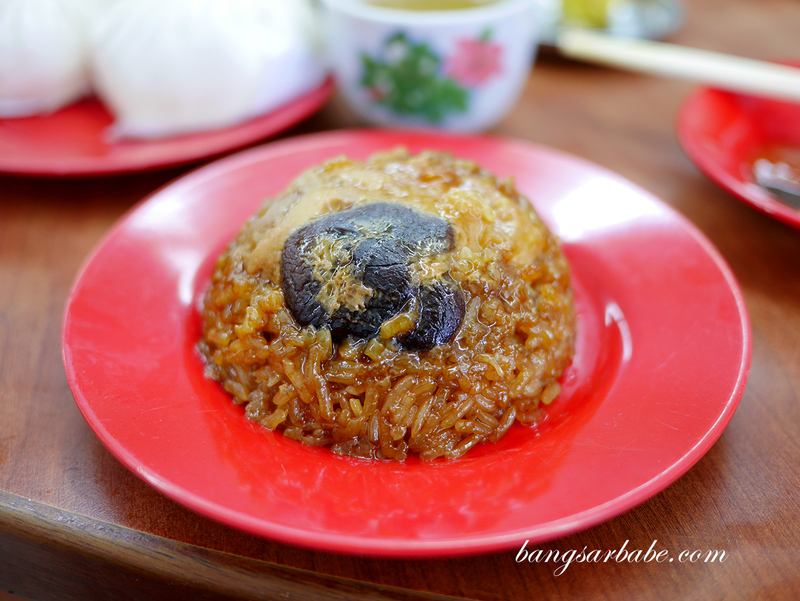 Dim Sum is something I can hardly refuse though I can’t say the same about my recent experience at Key Hiong in Taman Megah. 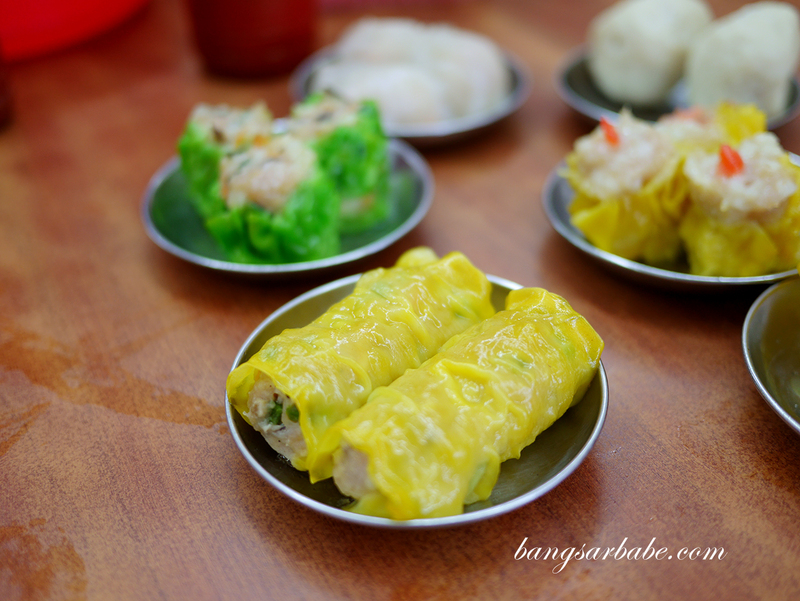 I’ve heard mix reviews about the place – some claim it’s “the best dim sum in PJ” while others say it’s overrated. We were there with two of our friends who were clearly just as unimpressed with the food as we were. 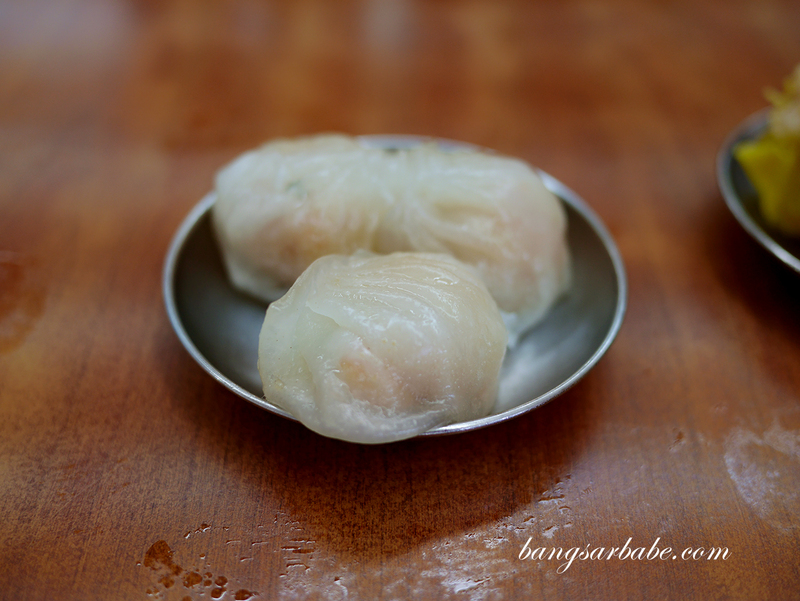 Key Hiong Dim Sum occupies two floors of the shoplot and they close by 2.30pm on weekends if I’m not mistaken. 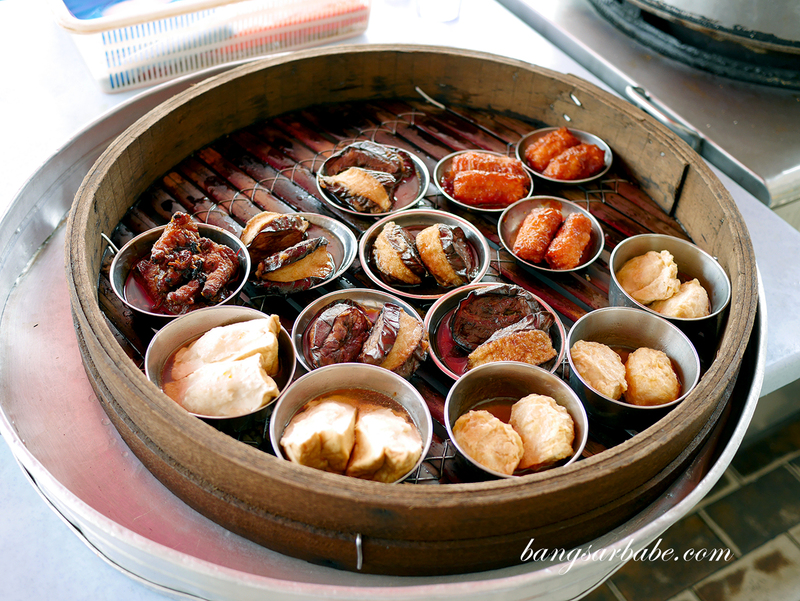 Once you’re seated, the staff will come around with large baskets/trays of steamed and fried items and you tell them what dim sum catches your fancy. 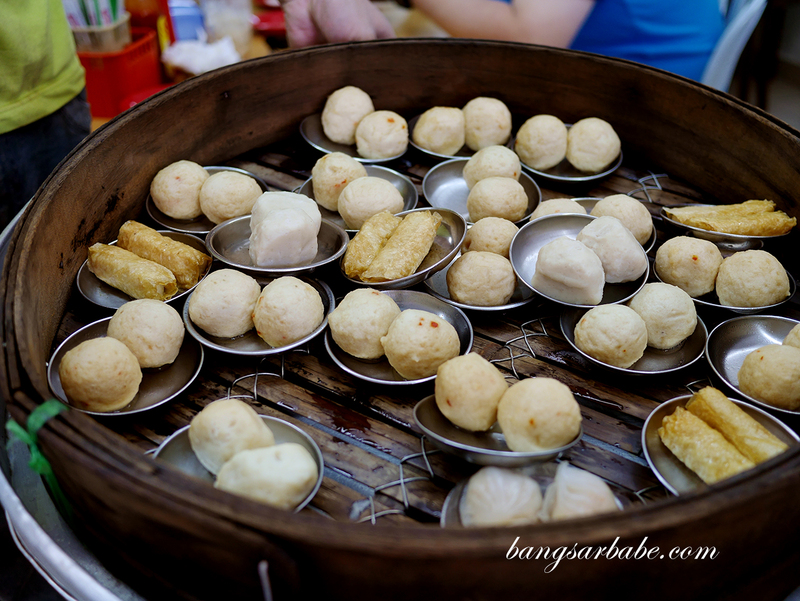 Standard orders would include siew mai, har kau, BBQ pork buns and loh mai kai I presume. 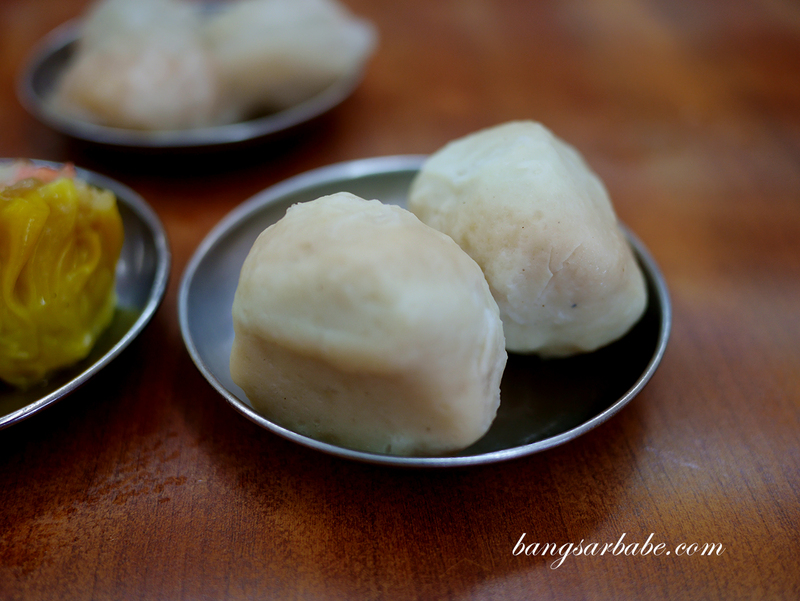 We got a good mix of steamed dumplings to share but unfortunately, none stood out. Don’t bother ordered the prawn dumpling (har kau) for the skin is thick and powdery, and you don’t get to taste any sweetness from the prawn filling. 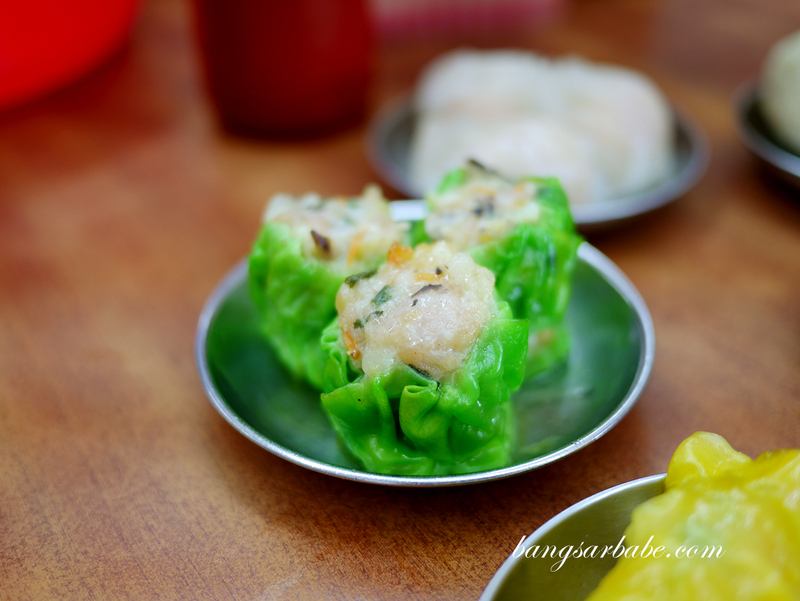 Better was the siew mai though I feel they are about the same in standard as the ones you usually find at pasar malam or morning markets. 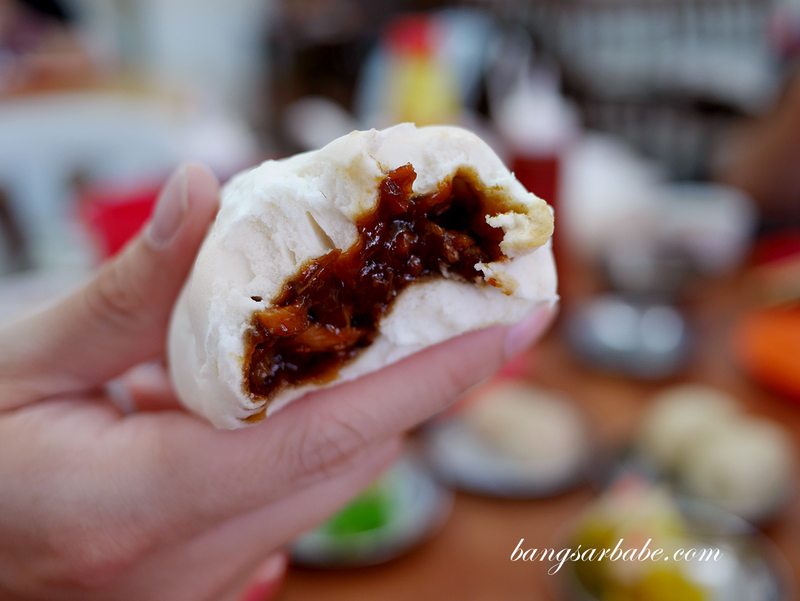 The lor mai kai is decent, as is the BBQ pork bun; the latter has a good amount of filling so you get a nice balance between bun and meat. 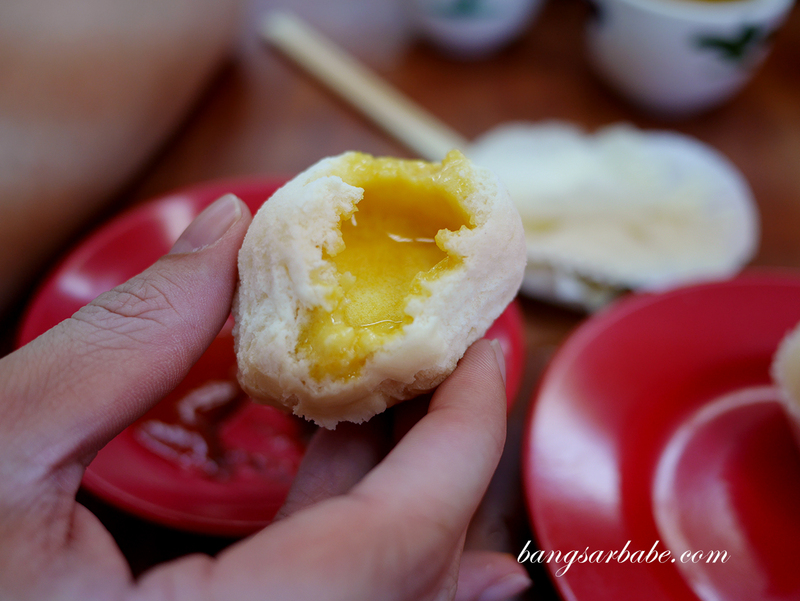 They are known for the salted egg custard bun but I found it very average. 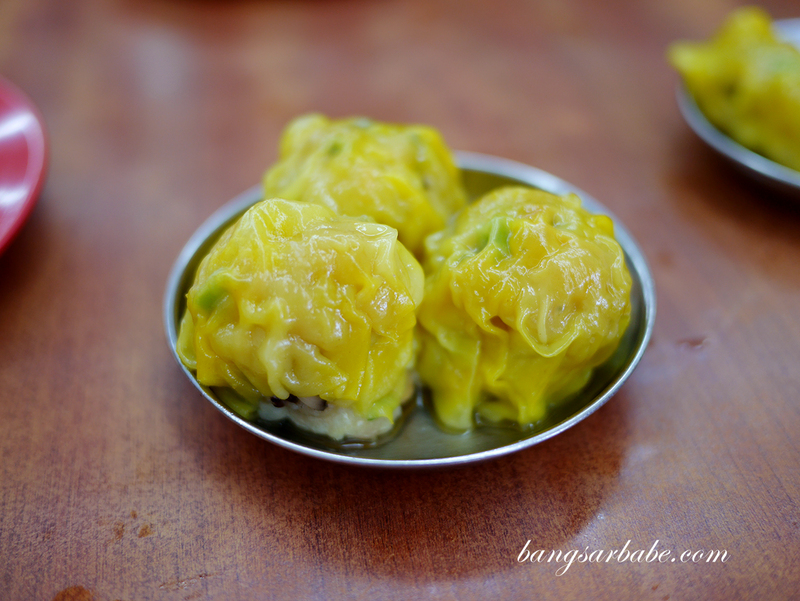 If you’re looking for a good version, check out Tom’s Dim Sum in Taman Desa. 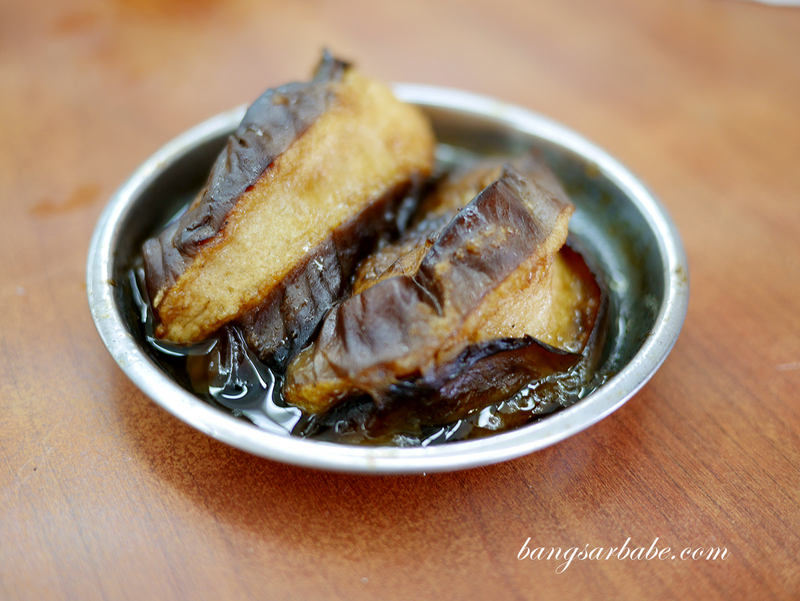 I didn’t mind the stuffed brinjal, which was fairly sizable and tasted alright. 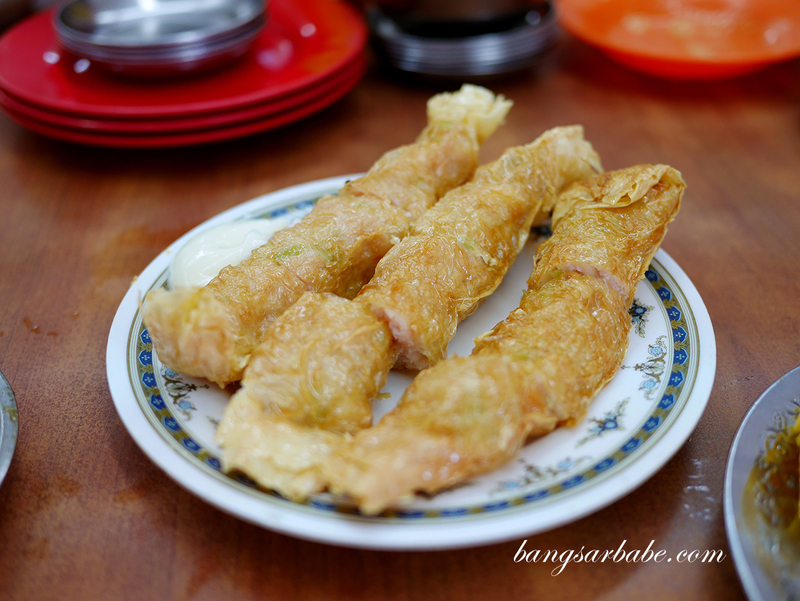 Key Hiong serves decent stuffed beancurd roll so if you’re into fried dim sum items, try that. 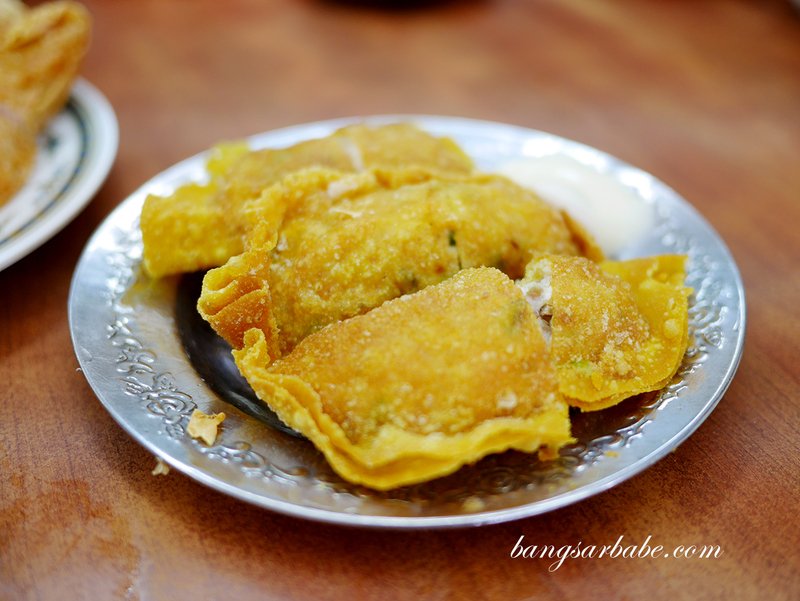 Less impressive was the fried prawn dumpling – I found it rather oily and the skin was a tad hard. 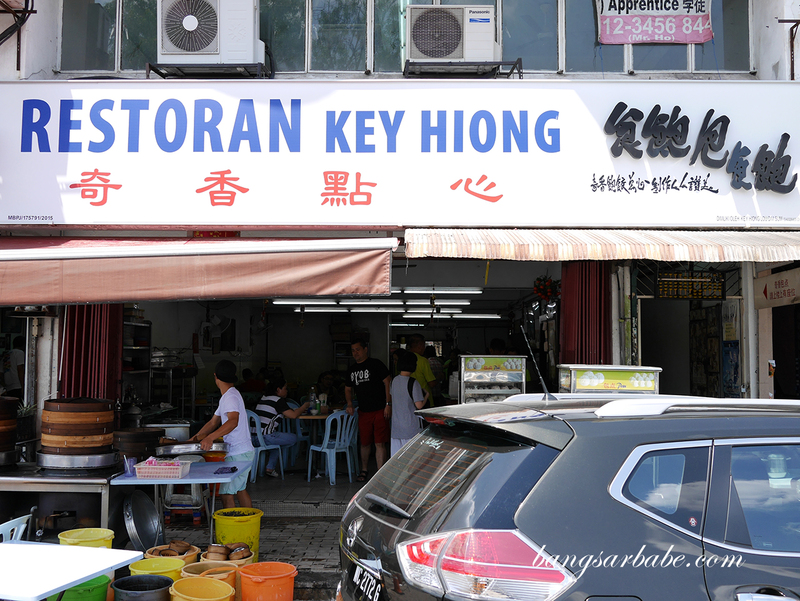 I guess the appeal of Key Hiong would be its pricing, as they are known to be one of the more reasonable dim sum places around. That said, I don’t think the food is anything to shout about. 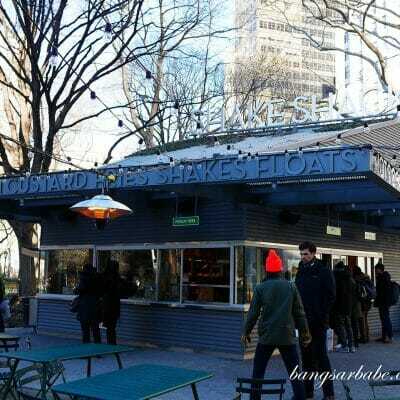 Service is efficient and if you’re still planning to check them out, go there after 10am. It’s less chaotic. Like my Facebook Page here and follow me on Instagram here. Verdict: The dim sum is overrated. Reasonable pricing though. 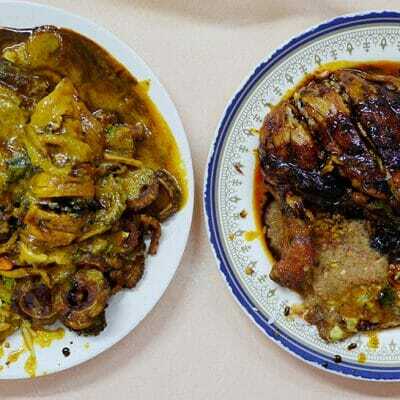 Back in the days, my to-go-place after clubbing as it is very near my house. 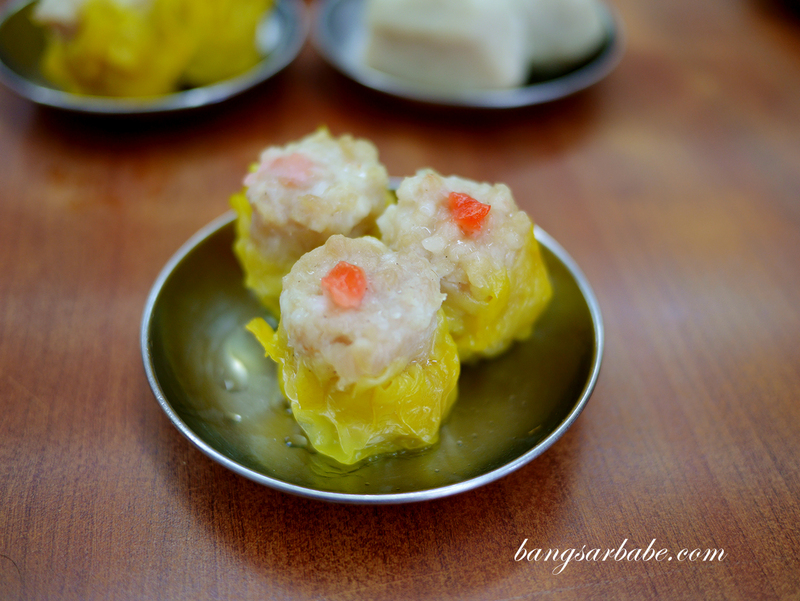 Imagine sitting alone (or with a housemate or two), eating dimsum at 5ish am, surrounded by uncles and aunties.